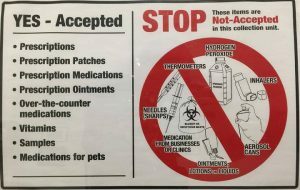 Do you have unused or expired prescription drugs or medications in your home? 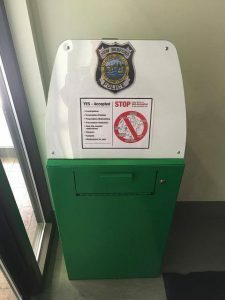 Feel free to drop those off at one of two drop boxes within the Police Department. One is located at Police Headquarters at 871 Rockdale Avenue. 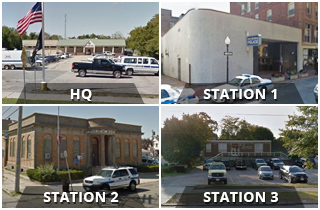 The second one is located at Station One at 572 Pleasant Street.